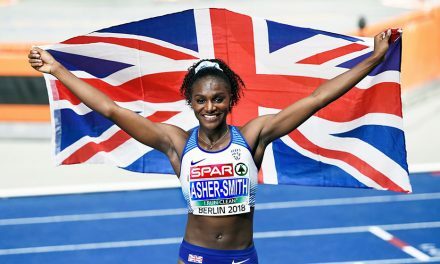 Tirunesh Dibaba is to take on two more British road races next month as the three-time Olympic champion has been confirmed for both the Bank of Scotland Great Scottish Run half-marathon and the Great South Run 10-mile race. 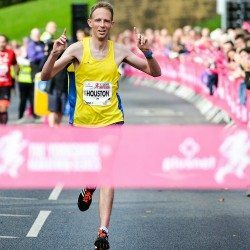 The events, taking place on October 2 and October 23 respectively, will see the 31-year-old return to the roads of the UK after her third-place finish in the recent Great North Run half-marathon. 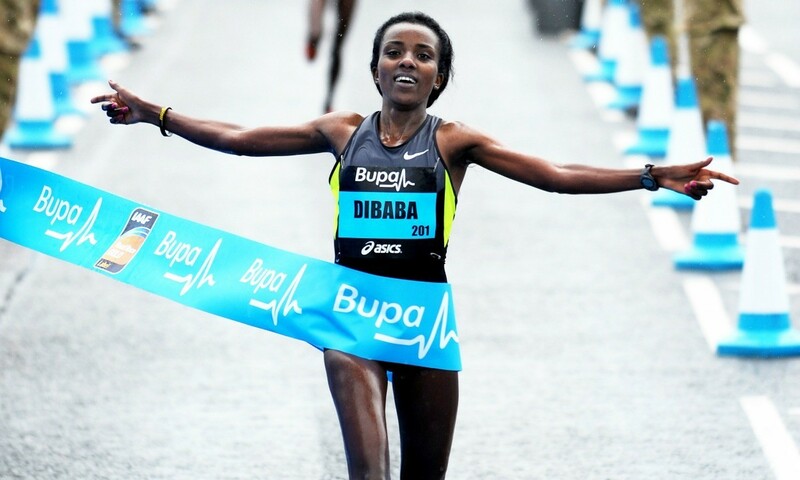 Dibaba also won the Great Manchester Run in May on her return to racing following the birth of her first child, and the Ethiopian added to her Olympic medal haul in Rio by claiming 10,000m bronze to go with her 5000m and 10,000m gold medals from 2008 and her 10,000m victory in 2012. 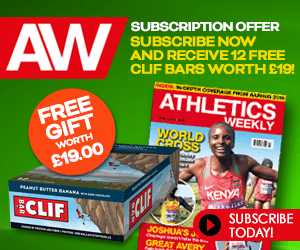 Dibaba will take on Kenya’s Betsy Saina in Glasgow, and her opposition in the Great South Run – the world’s leading ten-mile event – will be an almost entirely domestic field. 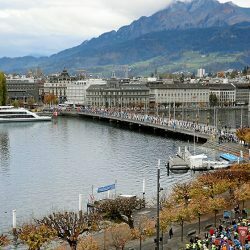 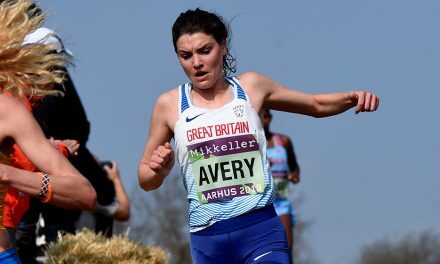 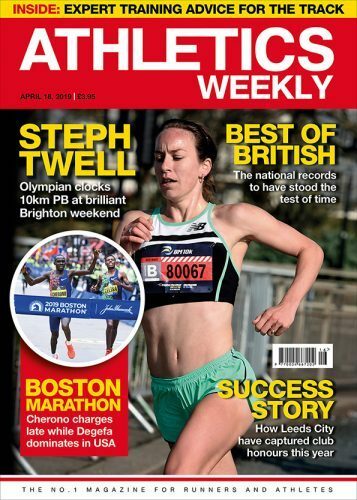 Jess Andrews, Aly Dixon, Lily Partridge, Charlotte Purdue, Beth Potter and Eli Kirk lead a stellar cast of Britain’s best distance running talent along with European half-marathon silver medallist Veronica Inglese of Italy. 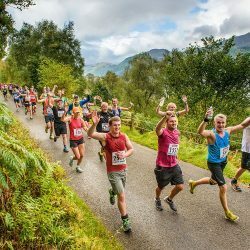 The event starts and finishes in Southsea and gives participants a unique opportunity to run through Portsmouth’s Historic Dockyard, passing iconic landmarks such as HMS Victory, HMS Warrior and the Mary Rose Museum. 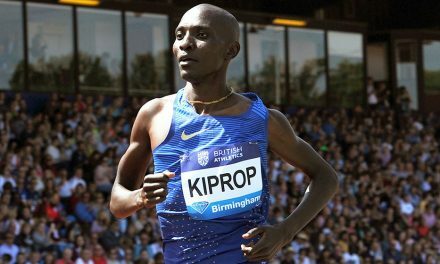 The flat course has been graced by world-class athletes such as Liz McColgan, Paula Radcliffe, Sonia O’Sullivan and Mo Farah, who won the men’s race in 2009. 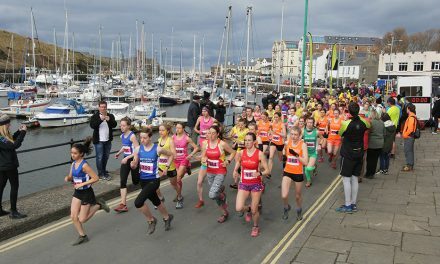 The event has grown into a festival of sport in Portsmouth and Southsea, with around 30,000 people taking part in four events across two days, including the Junior & Mini Great South Run and the Great South Run 5k. 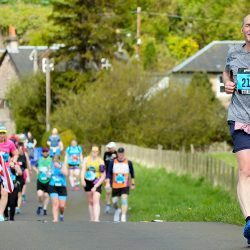 Find further details at www.greatrun.org/south.